While you're out enjoying the sun, why should your doggy bff have to stay at home? 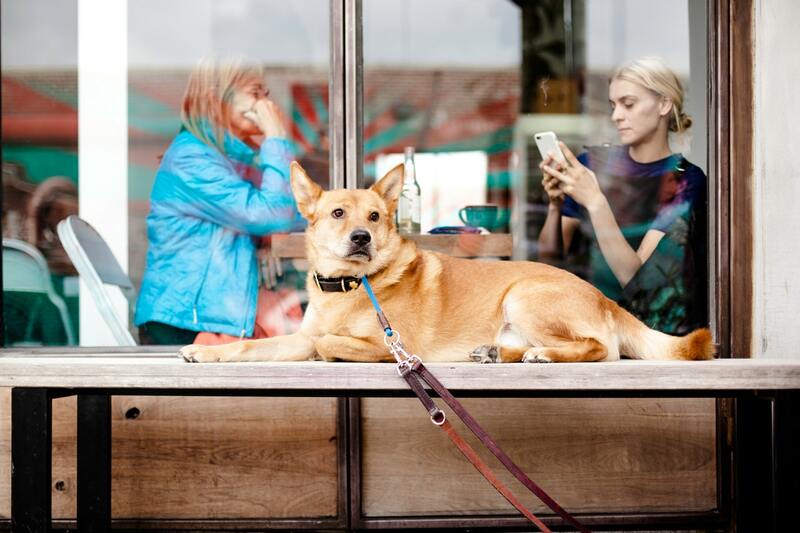 We've got a list of the best restaurants and cafés that love your dog as much as you do! The Artful Dodger Pub is conveniently located up the street from your apartment making it the perfect place to visit while on a walk with your dog. They have two patios available making it easy to find a shady spot for your furry friend. Front patio is open from 11am to 2am and the back patio is open from 5pm – 2am. Located in the Heart of Yorkville, Sassafraz offers French-inspired dishes for lunch, dinner, and brunch on the weekends. When dining with your pooch, take a seat on the patio and tie your dog to the fence right next to you. Open daily from 11:30am to 11pm and on Friday and Saturday they remain open until 1am. Stop in for a drink or bite to eat on their patio. You can tie your furry friend to the patio fence next to you so they won't feel left out! Open Sunday to Thursday 10am to 11pm, Friday and Saturday 10 to 12am. This café has a dog friendly patio sheltered from the sun. Enjoy your coffee the way you like it and some delicious treats while you are there. Open weekdays 7am to 7pm and weekends 8am-6pm. It may be a long walk, but you and your pooch can enjoy a drink while resting under an umbrella on the patio! Enjoy pub eats, cold drinks, and friendly service daily from 11 - 2am. Next time you are out for a walk with man's best friend, plan to stop at one of these great patios!